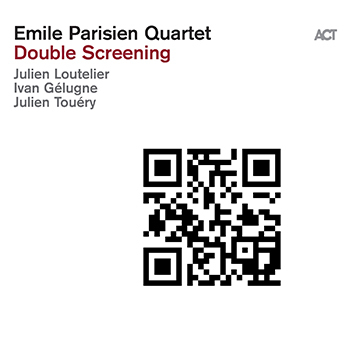 All tunes by Cabaret Contemporain except Cheap Imitation by C. Contemporain & Étienne Jaumet. Recorded and mixed by Pierre Favrez at Microbe & Profile on air. Love produced by Fabrizio Rat and mixed by F. Rat & P. Favrez. 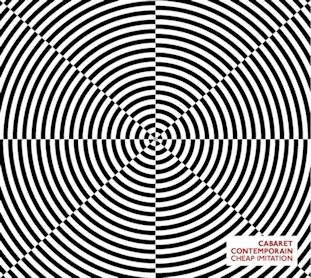 Cabaret Contemporain is produced by « impulse ! productions » (management : L. Jacquier).